I hope you like this page for Palos Verdes Open Houses where you will find the list for this week’s Palos Verdes Open Houses and much more. Note the bullet list below. This weekend there are over 94 Palos Verdes open houses ranging in price from $1,049,000 – $6,999,000. 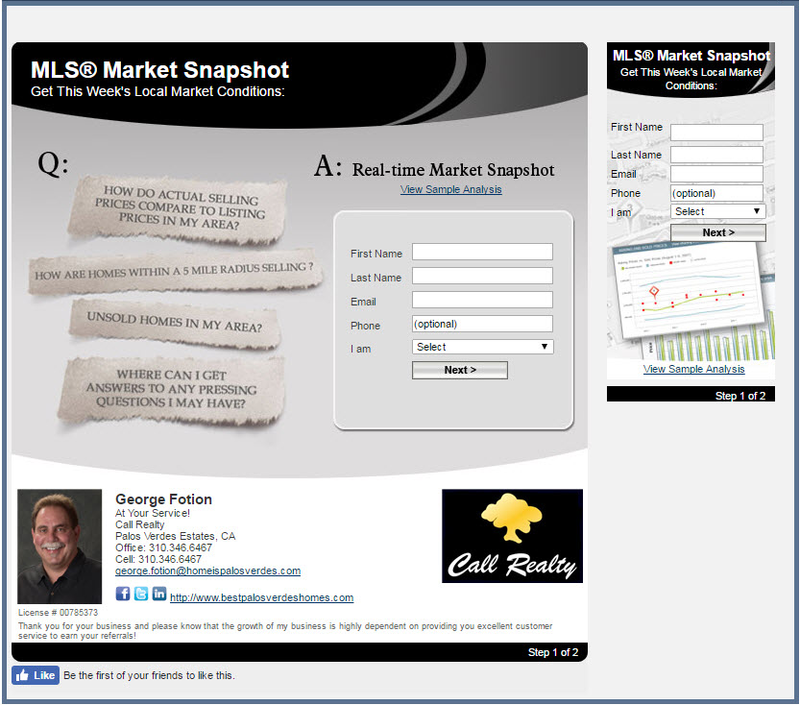 Extensive list direct from the Multiple Listing Service. Click above to use this list. 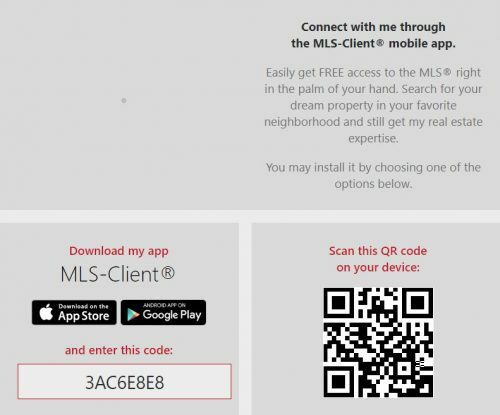 You can sort by MLS area, or price, or city. 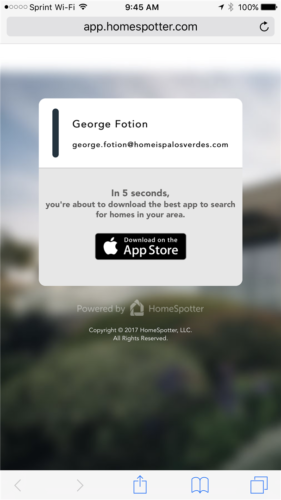 Make sure to play the videos to learn how to use the Palos Verdes Life StyleFinder service as well as how to manipulate the list to display and print the way you want. 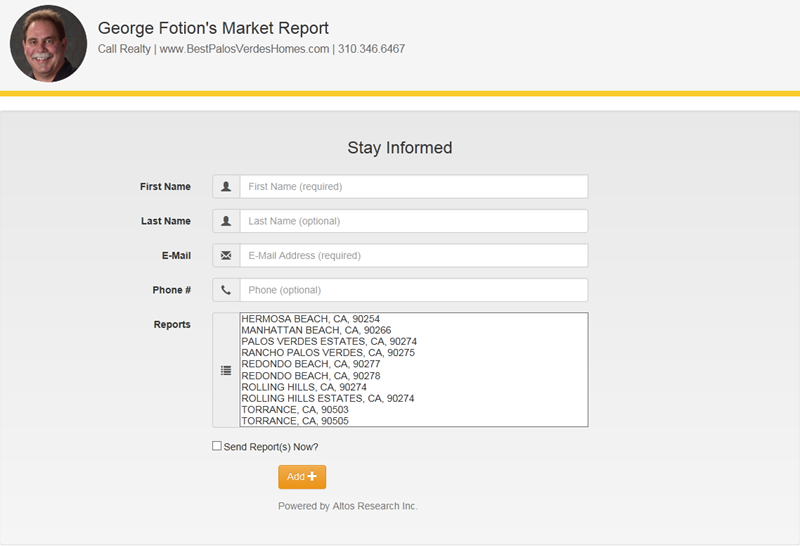 The Palos Verdes Open Houses LifeStyle Finder tool is ideal for those who want to learn more about a neighborhood. It provides demographics but in a unique and proprietary manner which you will not find elsewhere. 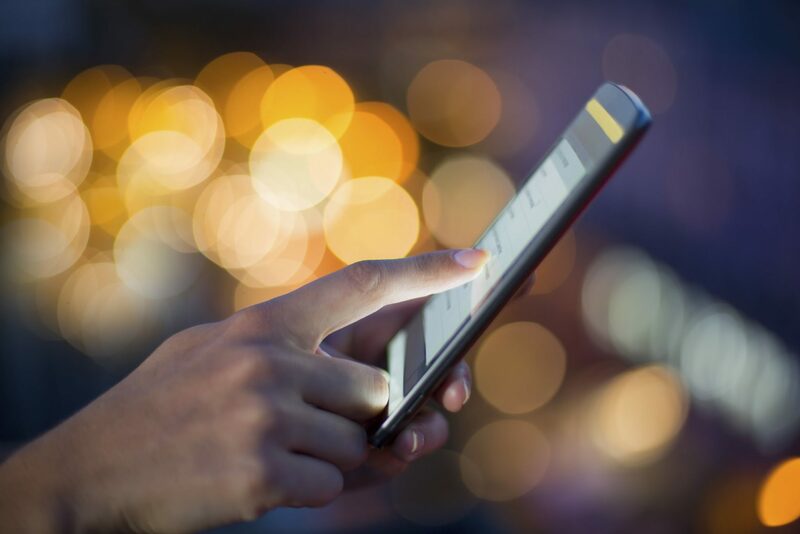 There are lots of websites out there that give you demographics and lifestyle profiles based on city or zip code, but only here can use drill down to a specific MLS Area. 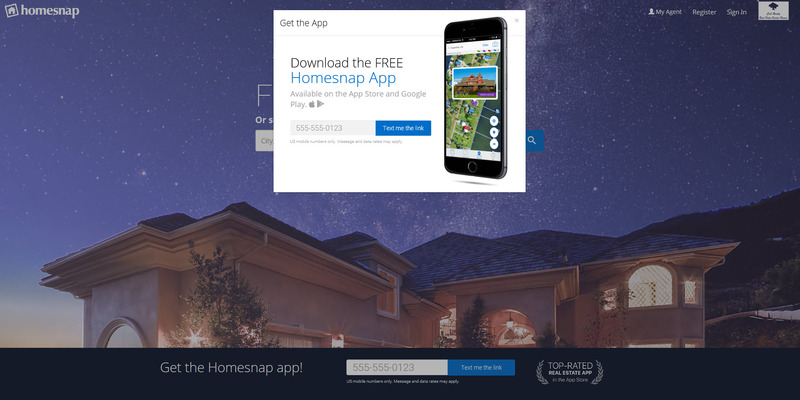 For example if you’re thinking of moving to the Lunada Bay homes area of Palos Verdes Estates and want to learn more about the makeup of folks that would be your neighbors, this tool helps you gain information to help you make decisions that are in your best interests. And what if you have a home to sell? 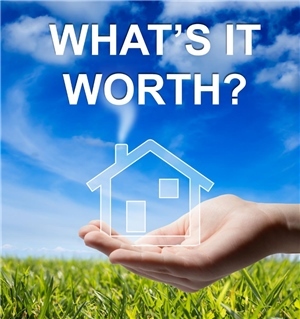 What might buyers pay for your home? Use my INTERACTIVE PRICING MODEL – it’s the only one of its kind and it gives YOU control rather than some “dumb” computer setting the important variables that you know better than a computer! 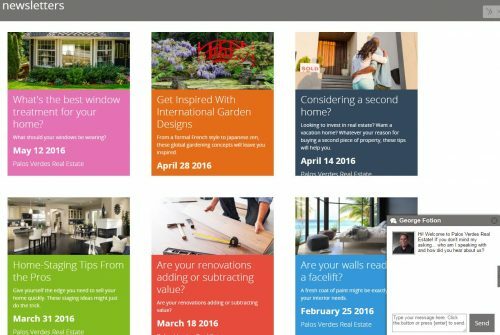 Meanwhile, want some great tips on how to make YOUR open house successful? In addition, at this link is a list of tips you should get familiar with. 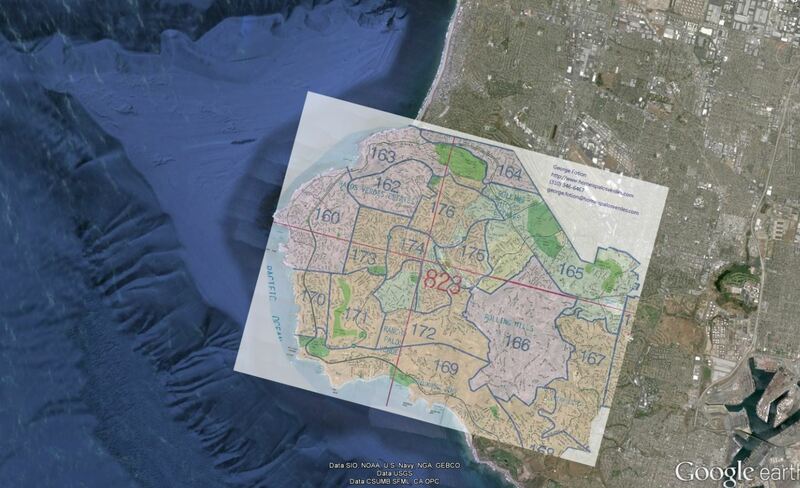 These tips will help you be more critical in your inspection of Palos Verdes open houses. 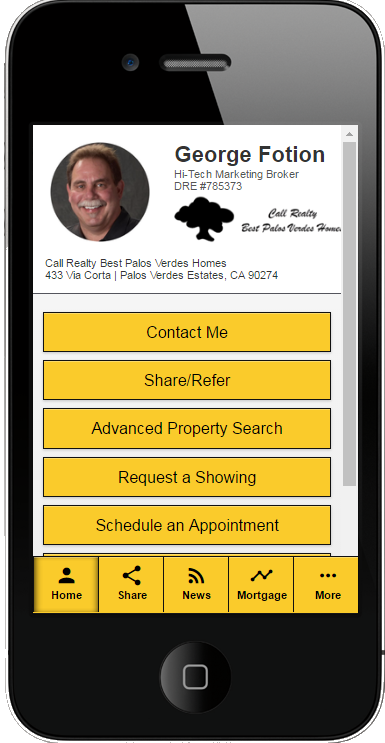 Don’t forget to use any of my SmartPhone apps so that if you see a home you like this is not one of the Palos Verdes open houses this weekend, you can use the app to get pictures, price and details of that home. Many of my clients will use my site and once copying down the addresses of what they want to see, will then use this site to find the best route to the Palos Verdes open houses. 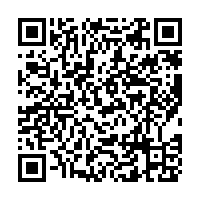 Just type in the addresses, your starting point and your ending point and let this website figure out the most efficient route.